The Conroe Kiwanis Club is dedicated to serving children in the Montgomery County area. Through volunteers, members, local partnerships, and generous donations, we are able to provide community outreach programs and events for kids that facilities learning, growth, and fun. 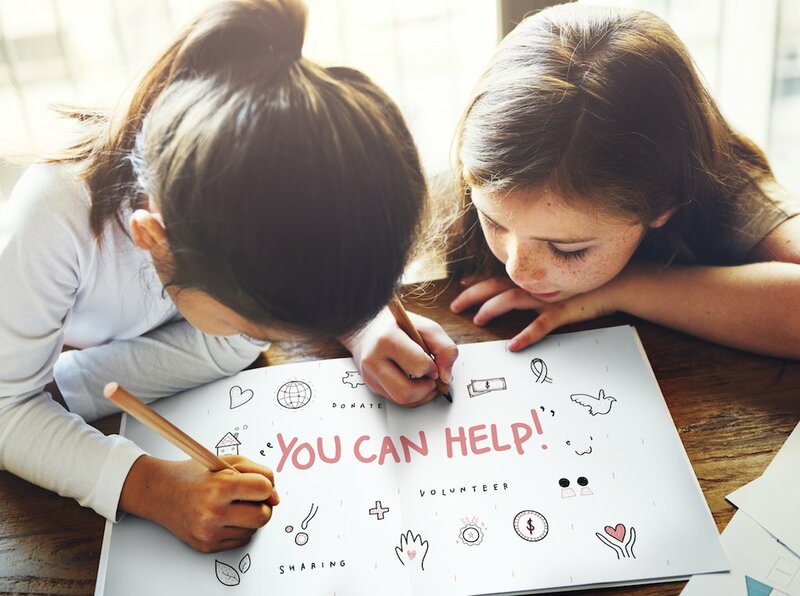 View our Conroe-area community outreach programs below to learn more about getting involved and making a difference in the lives of children. Help keep Conroe’s parks clean and safe by joining us throughout the year at Founders Plaza. It’s our way of helping with The City of Conroe’s Adopt-a-Park program. An annual free event for kids and families to have fun and play outdoors with tons of activities and food for everyone. Through the global effort of The Eliminate Project, we can help end maternal/neonatal tetanus (MNT) over the next five years through immunizations. Partnering with Montgomery County Youth to provide families with Christmas gifts during the holiday season. Every holiday season, our Thanksgiving and Christmas Food Basket Program provides help and hope to those less fortunate in Montgomery County. Each year, the Conroe Noon Kiwanis Club provides high school seniors an opportunity for financial support to further their education. Want to get involved? Join the Conroe Kiwanis Club today to help make a difference for kids in Conroe and Montgomery County.